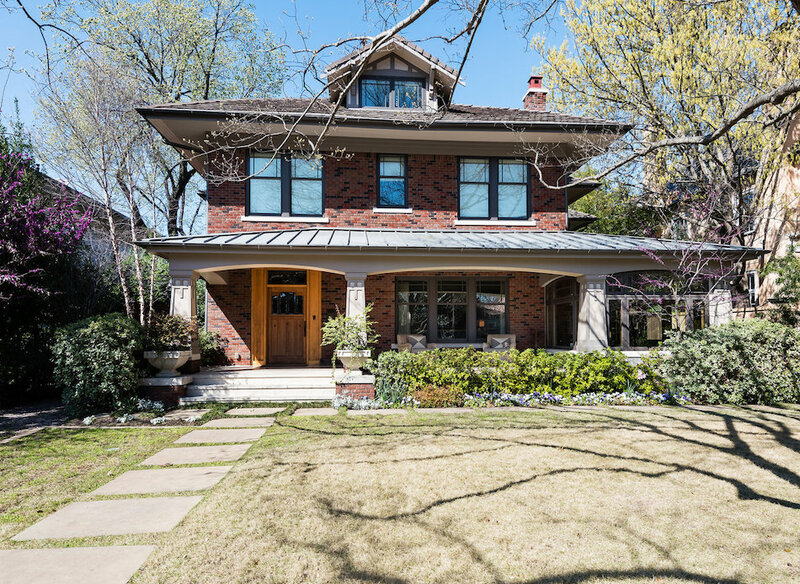 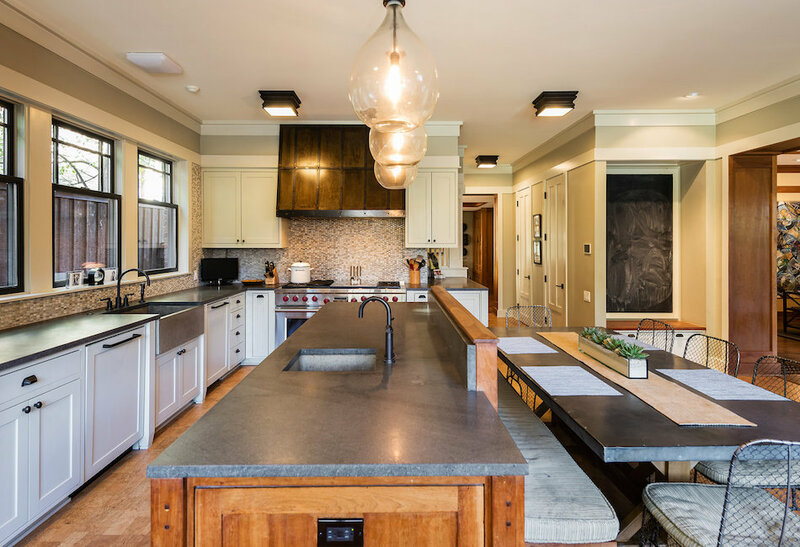 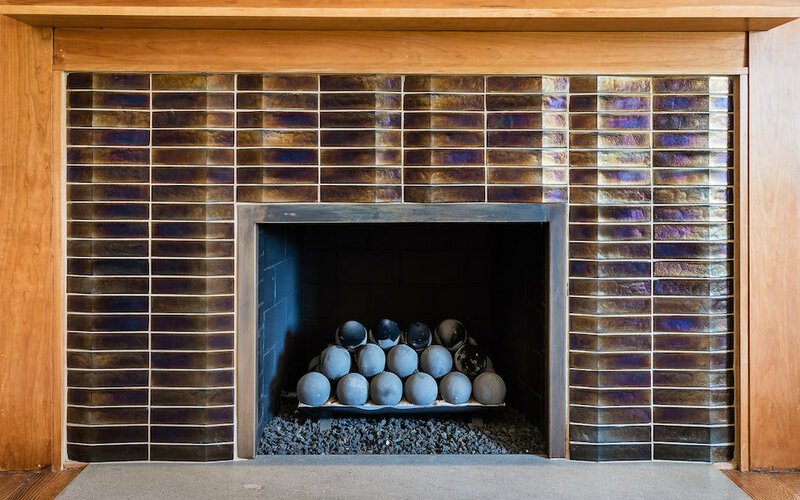 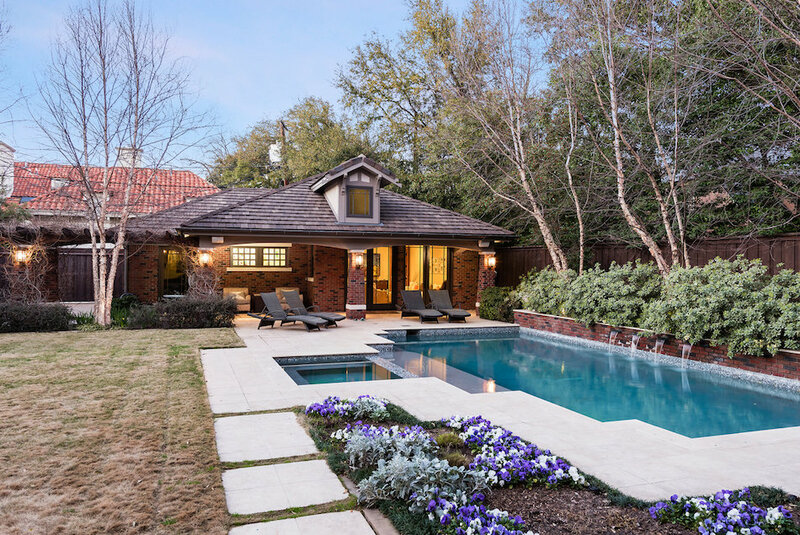 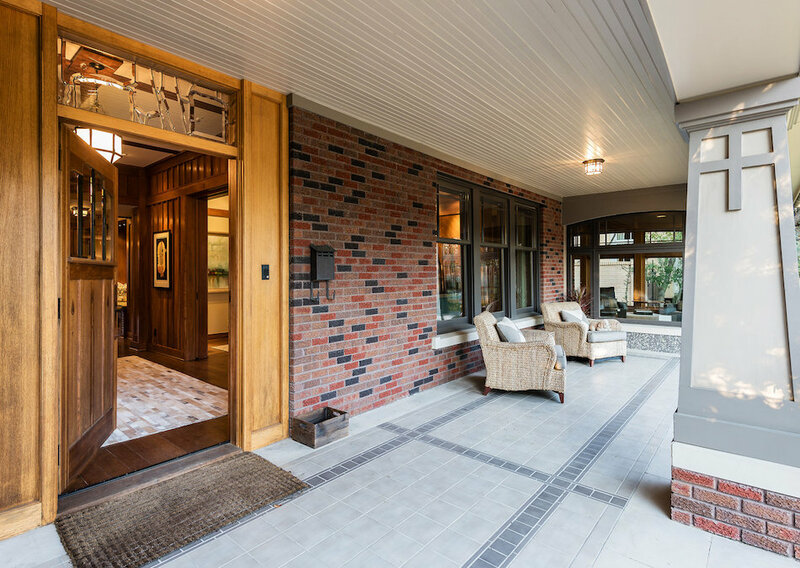 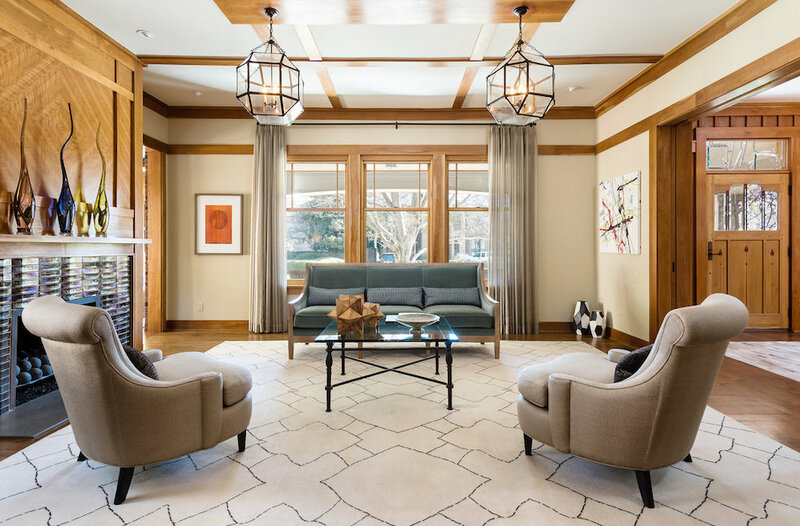 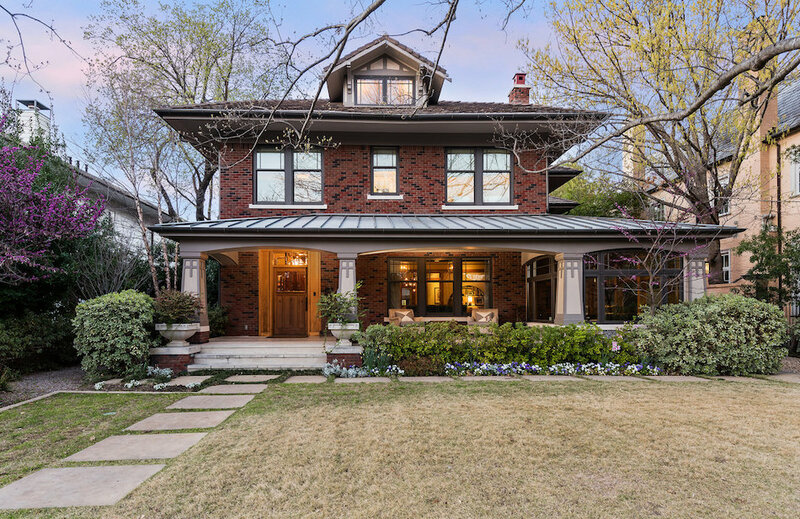 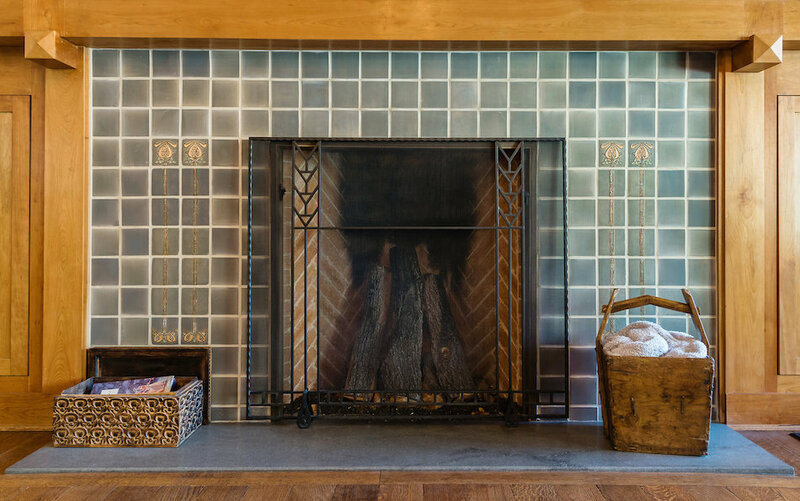 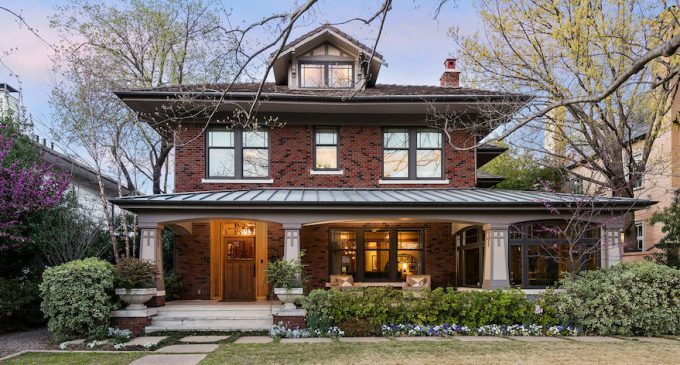 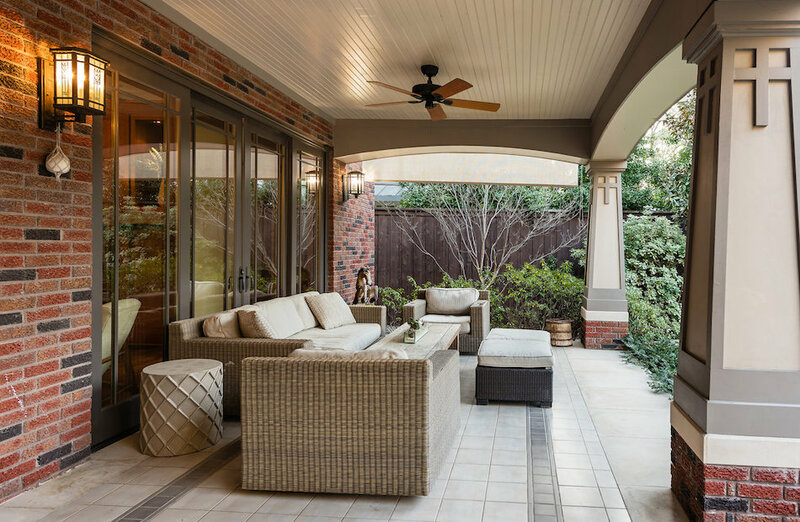 A wonderfully restored, renovated and greatly expanded 104 year old Craftsman home on one of Old Highland Park’s most coveted streets has been reduced to $4,595,000 $4,795,000. 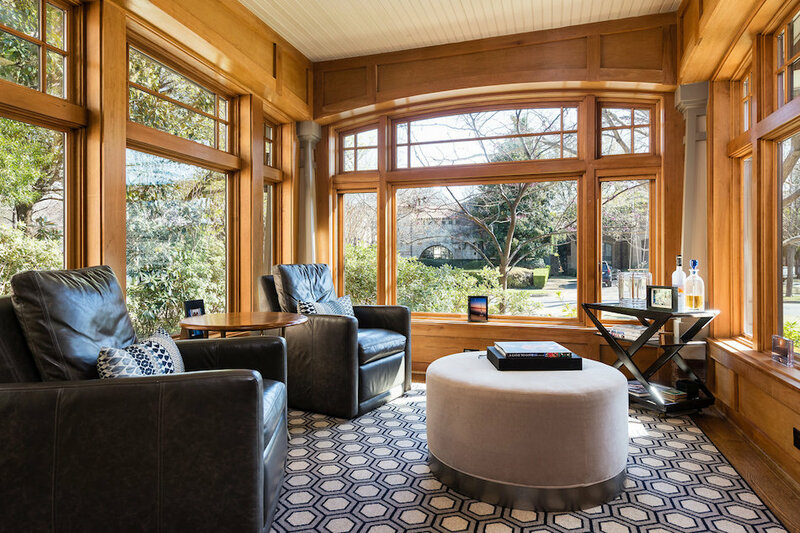 The charming residence first hit the market in April 2018 for $5,200,000 before dropping to $4,999,000 in September 2018. 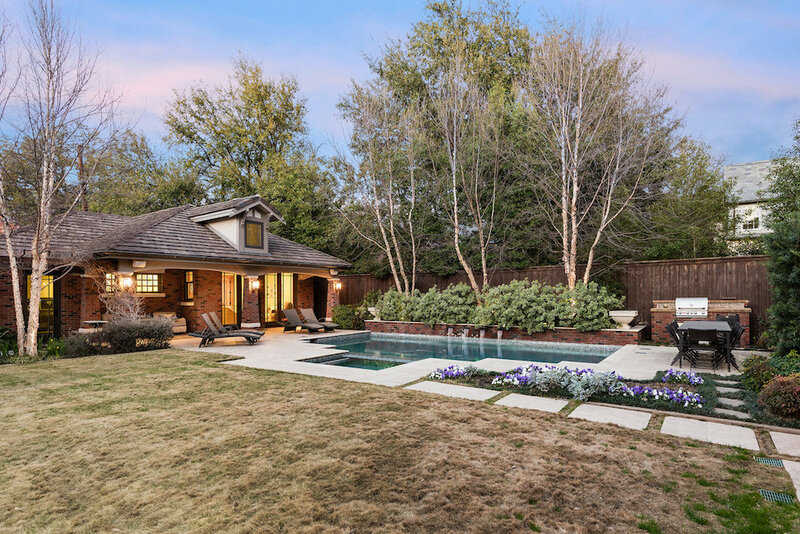 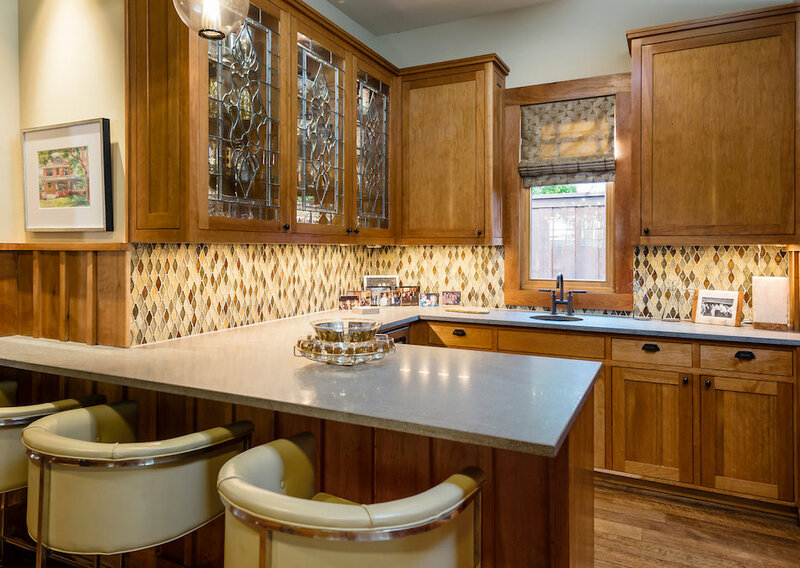 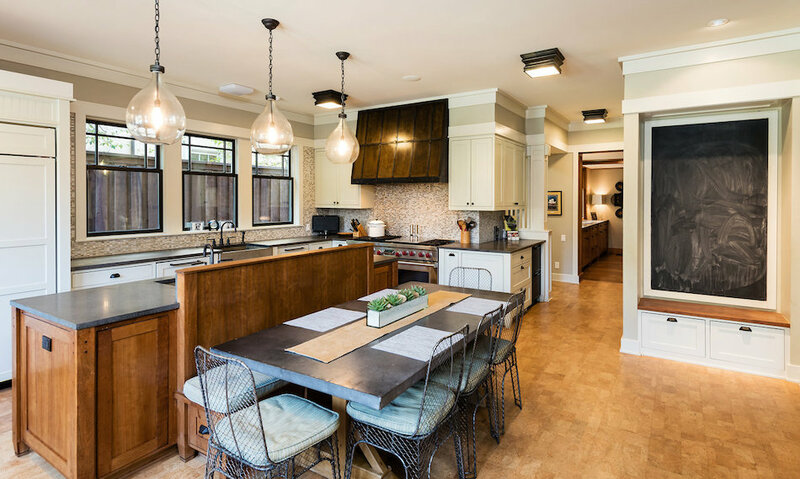 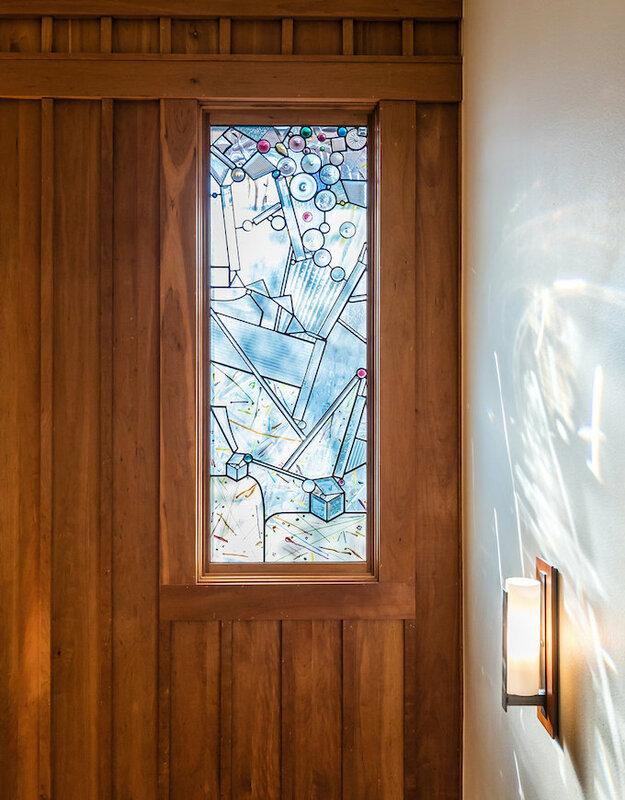 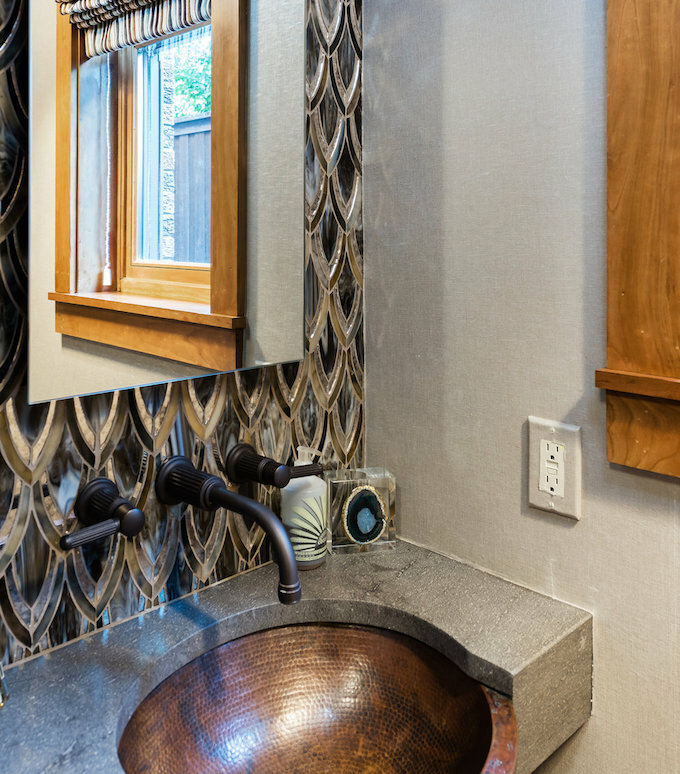 Fabulous Craftsman features and impeccable finishes abound throughout with wonderful modern upgrades such as a new chef’s eat-in kitchen with Wolf & SubZero appliances and upgraded bathrooms. 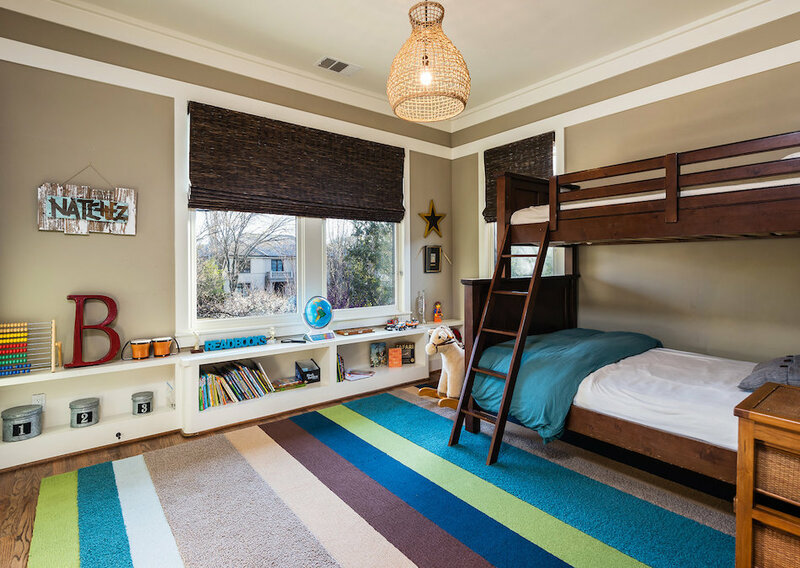 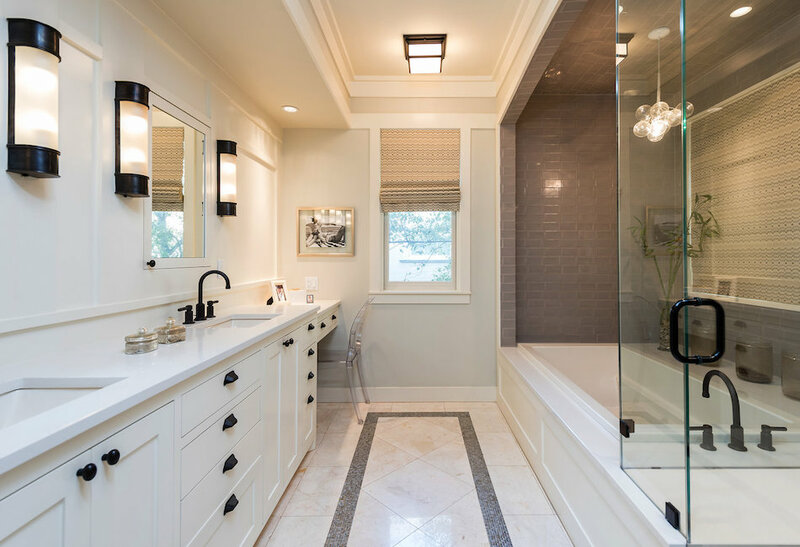 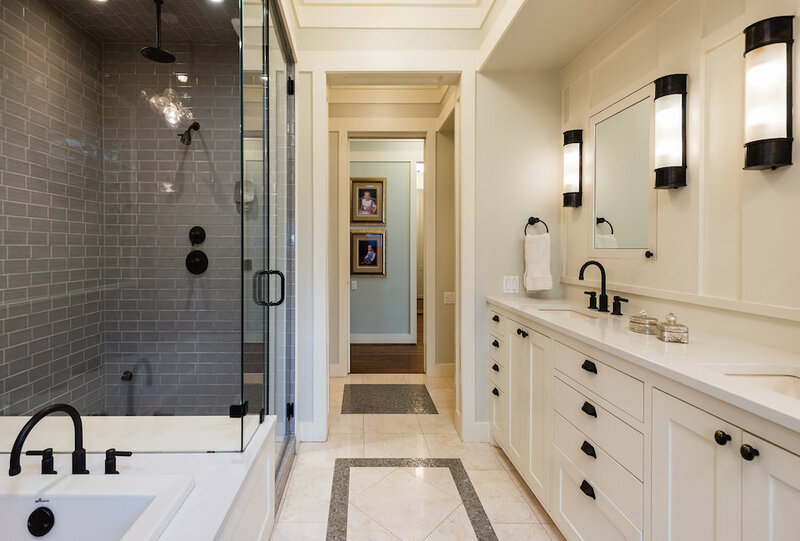 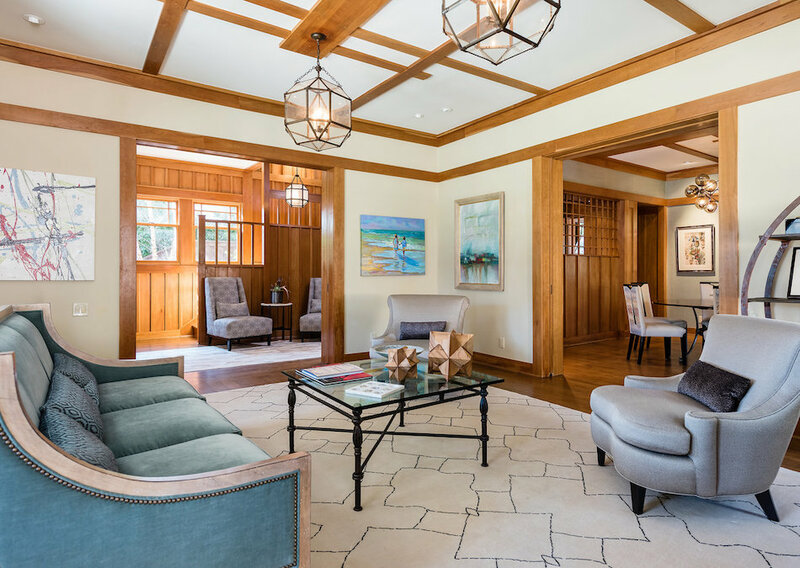 The house underwent an extensive restoration, renovation and expansion by in 2011 by Robert Hopson Construction Group. 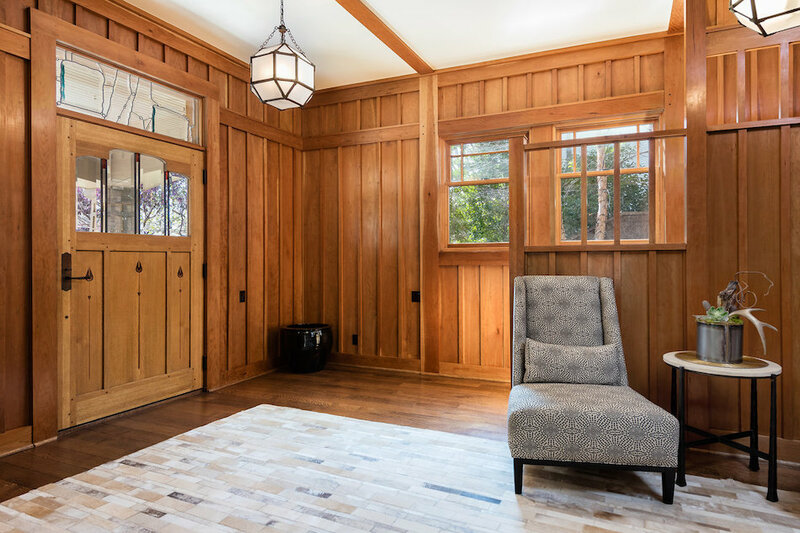 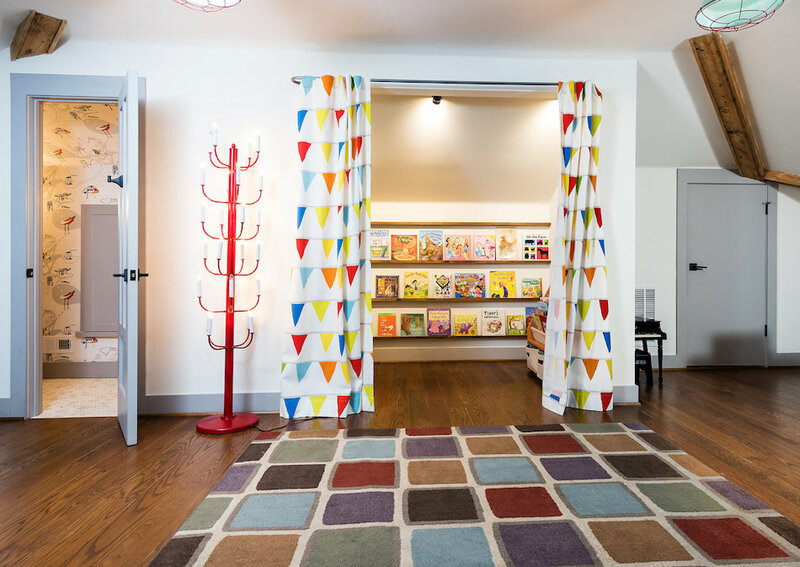 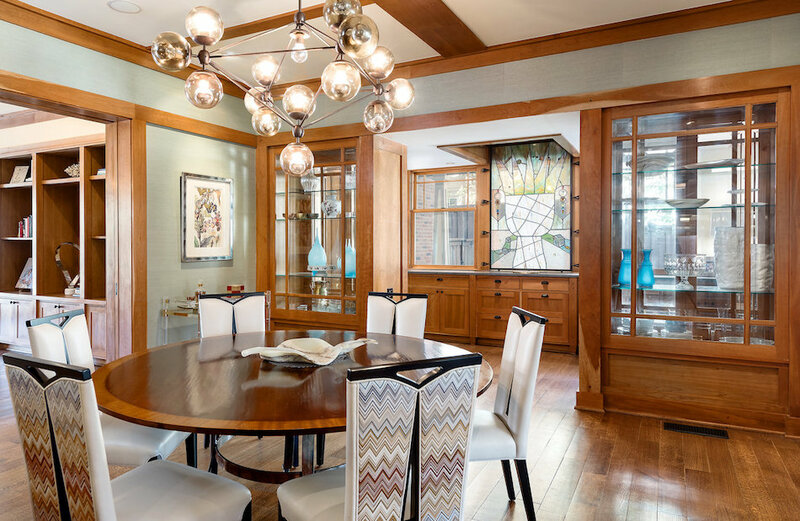 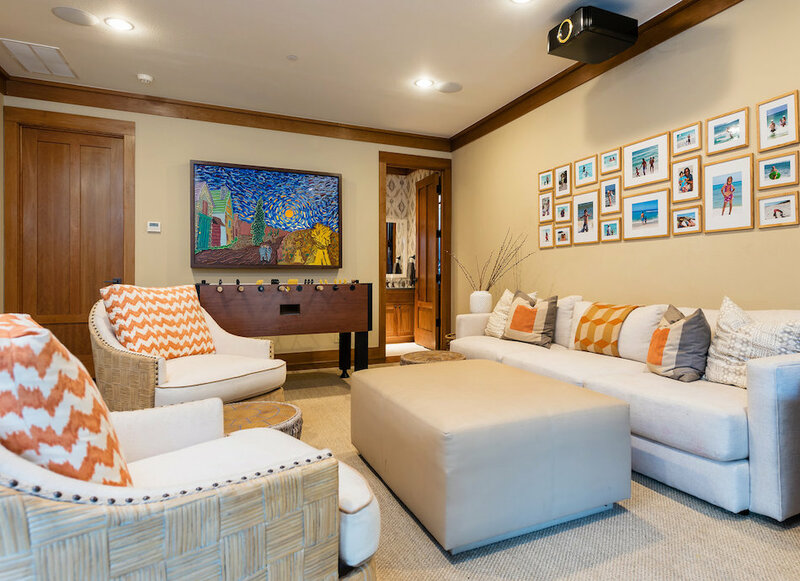 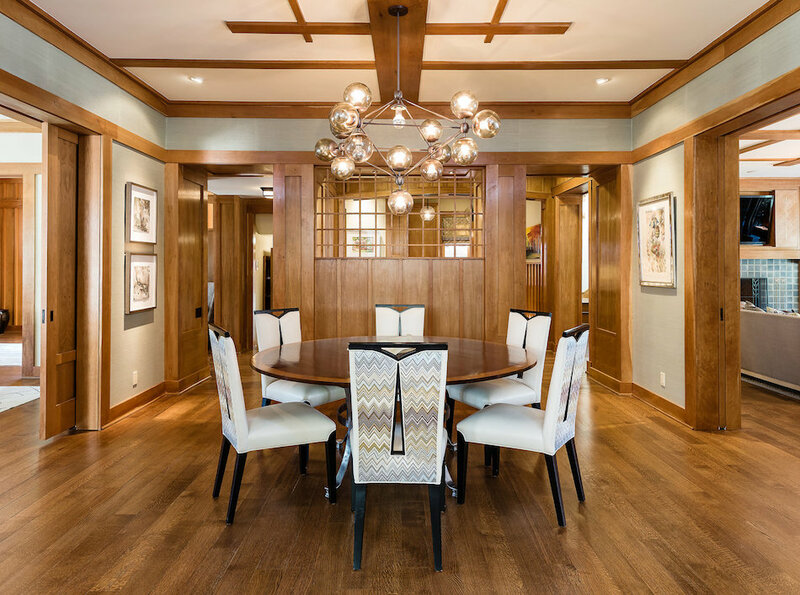 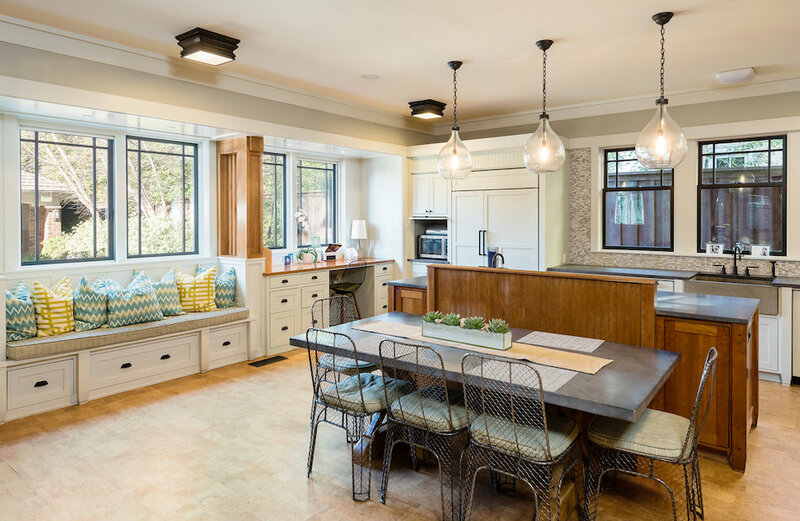 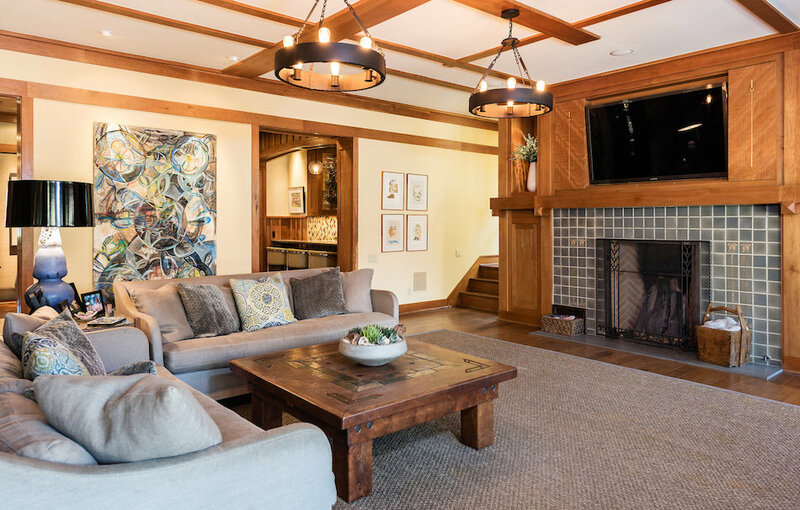 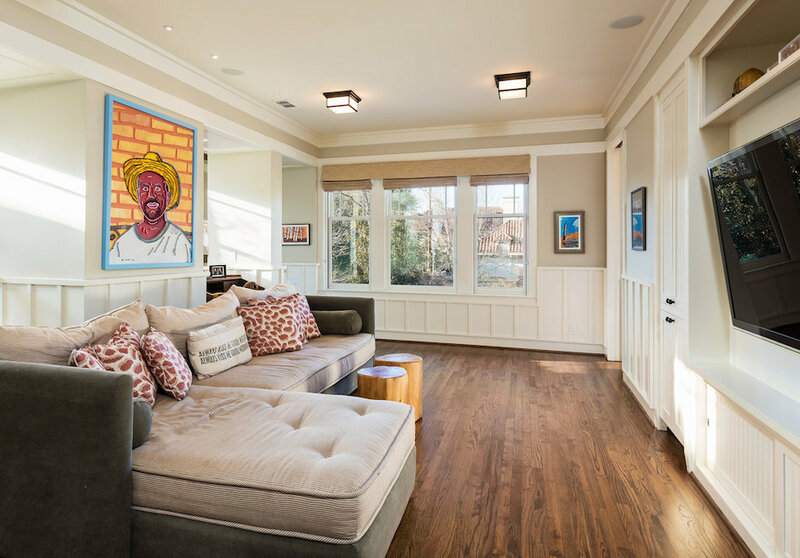 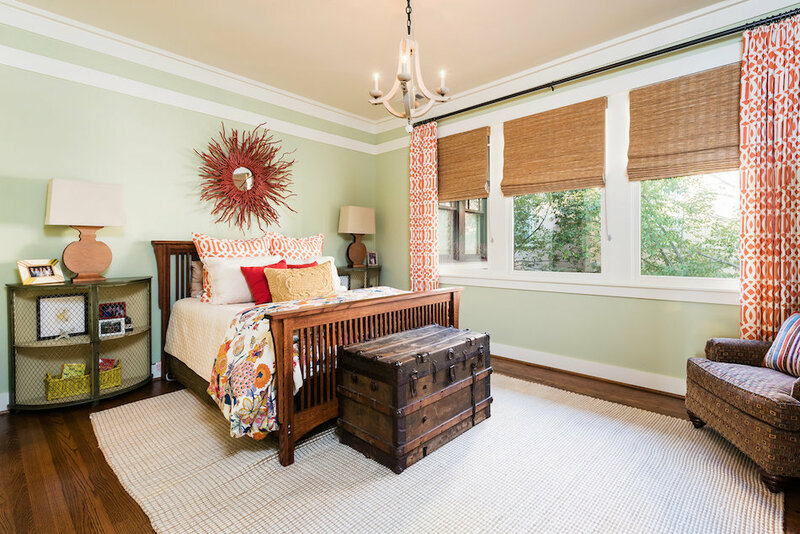 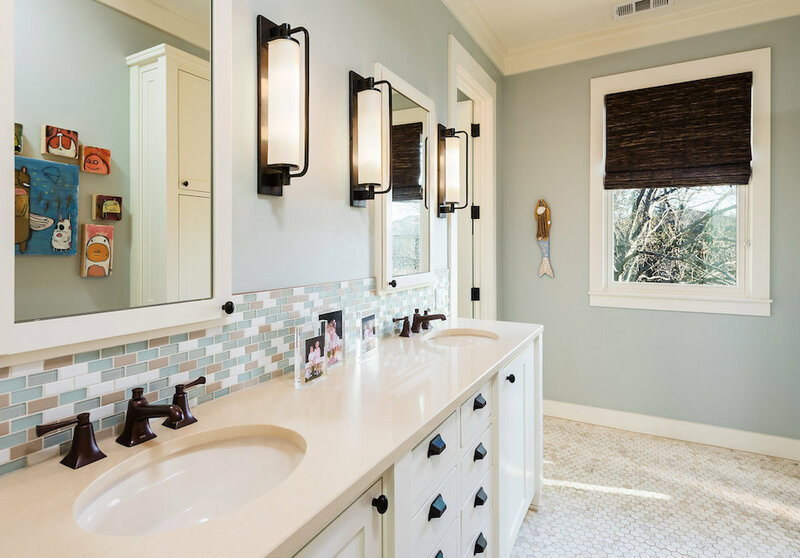 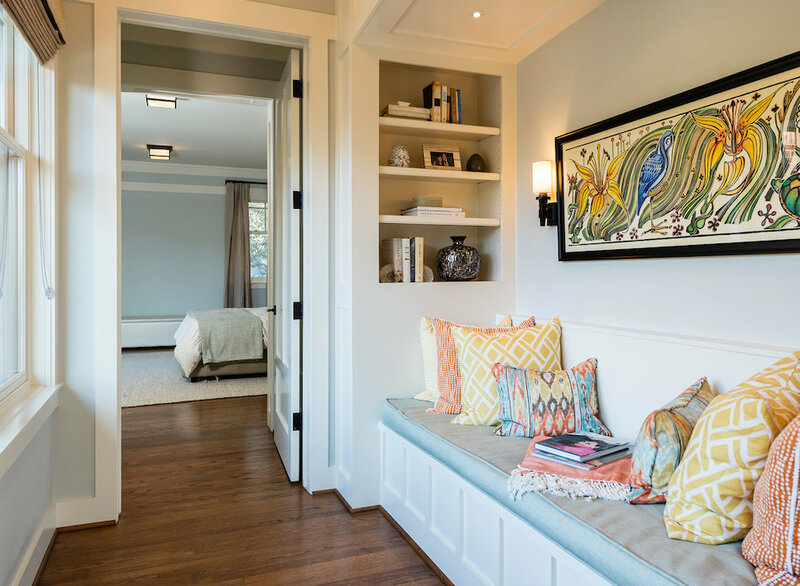 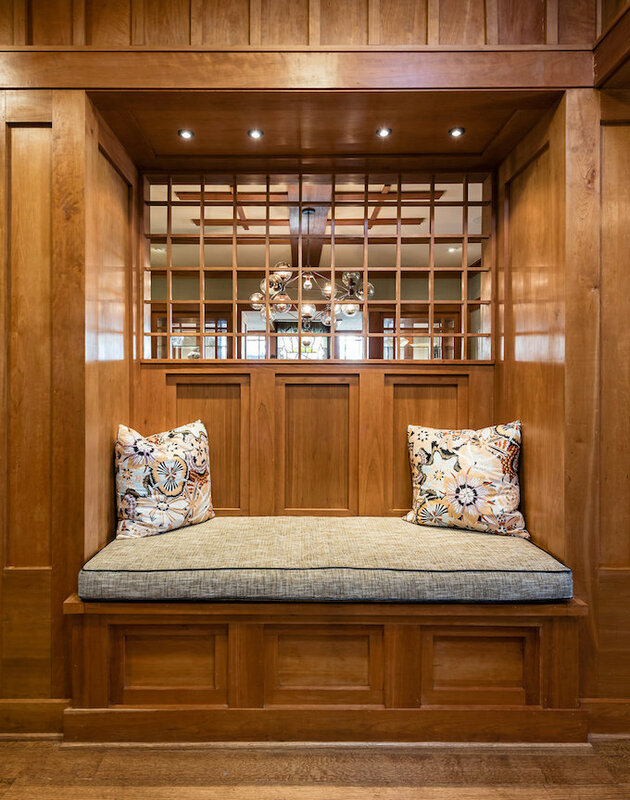 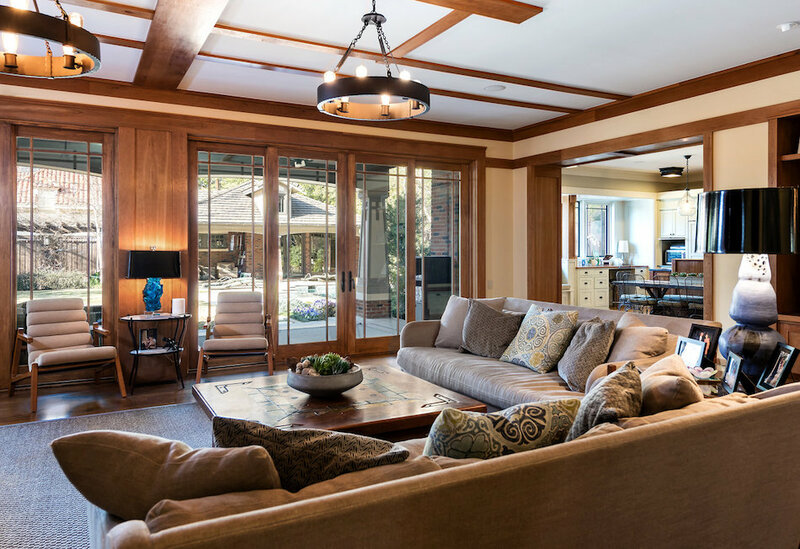 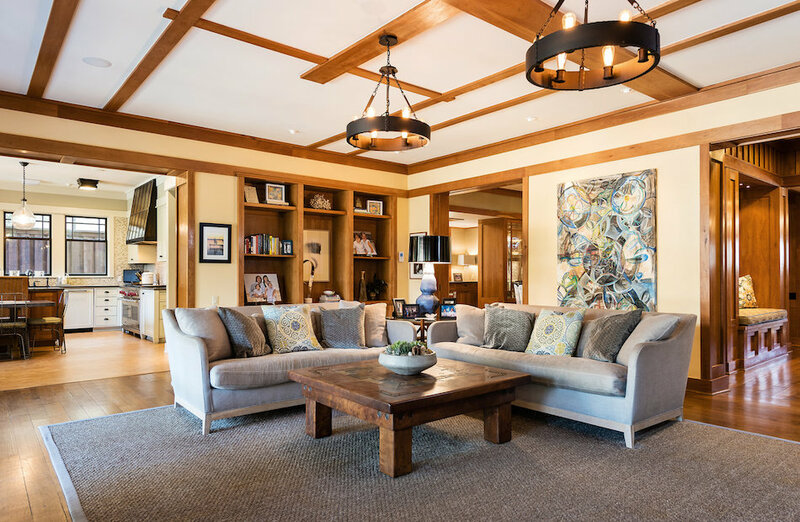 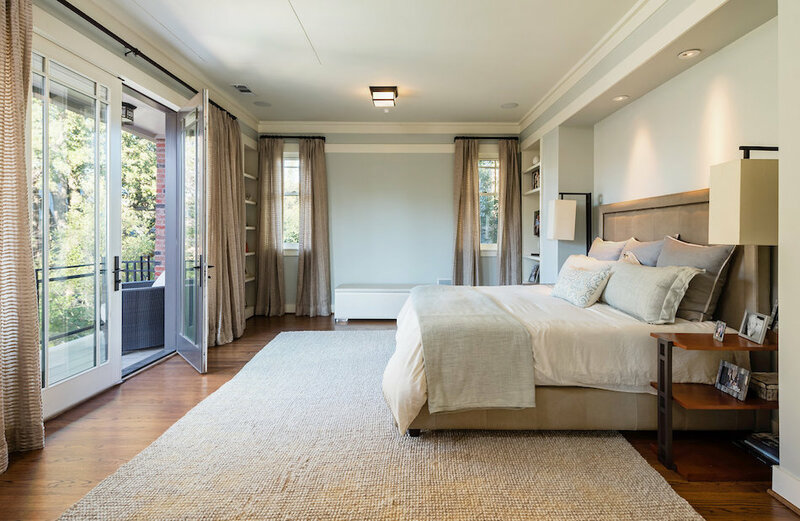 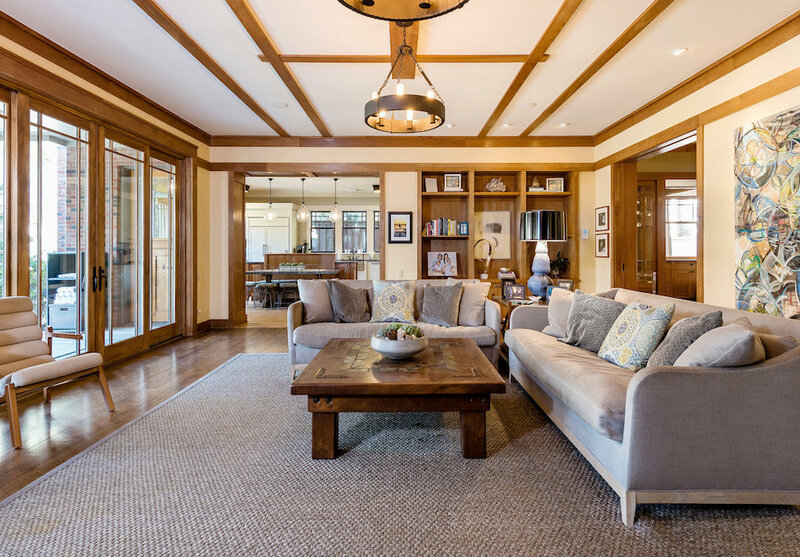 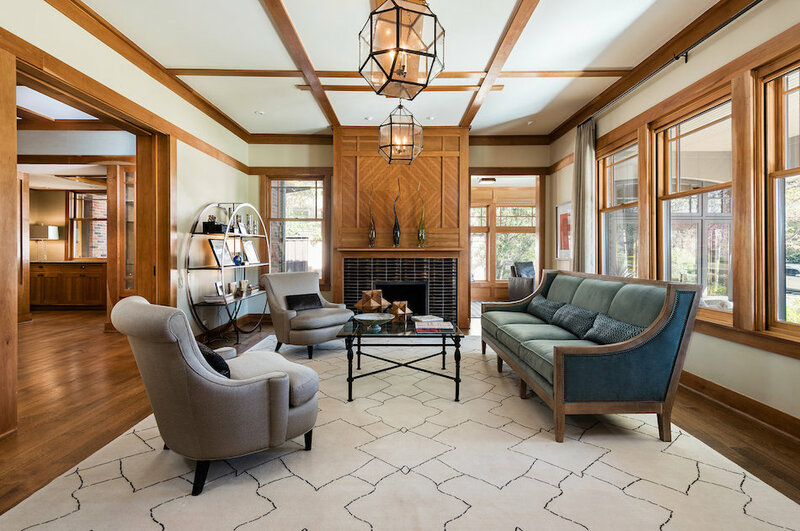 There’s an abundance of woodwork throughout all the home’s principal rooms, beautifully detailled fireplace surrounds and custom built-ins in many of the rooms. 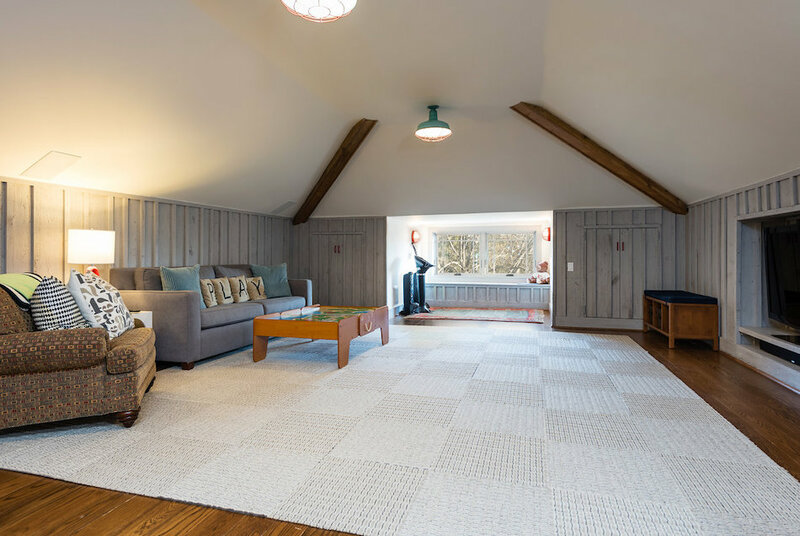 There are five bedrooms, three full and three half bathrooms, a huge game room, wet bar and large swimming pool on the 0.36 acre lot. 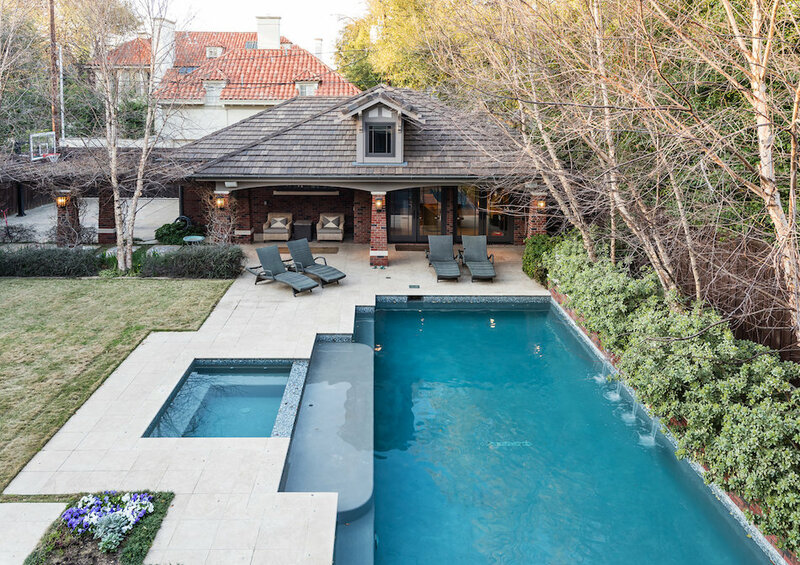 It’s on the market for $4,595,000 $4,795,000 with Dave Perry Miller.